Northern Air is a one-of-a kind collection of programs featuring Minnesota artists, musicians, authors, filmmakers, and historians. 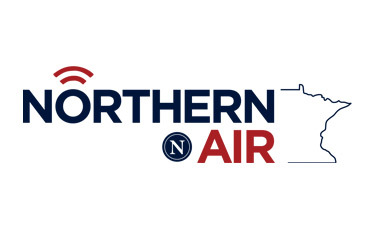 Supported by the Minnesota Arts and Cultural Heritage Fund, Northern Air brings you programming from Pioneer 90.1’s Ampers partners statewide, as well as music from Minnesota musicians in all genres. If you would like your work featured on Northern Air, or if you know of a band or artist we should feature, please let us know! Northland Community & Technical College is a member of the Minnesota State Colleges & Universities system. An affirmative action, equal opportunity, employer & educator.